A clutch guest! 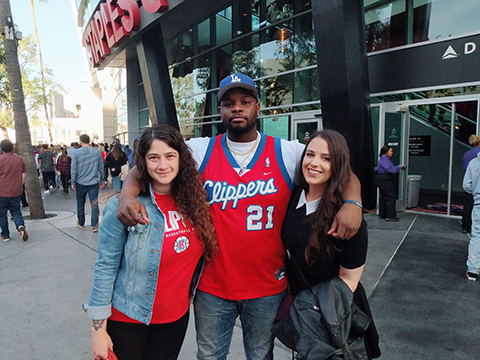 Carl Tart joins Agata and Anastasia to watch the Kings-Clippers game at Staples Center. 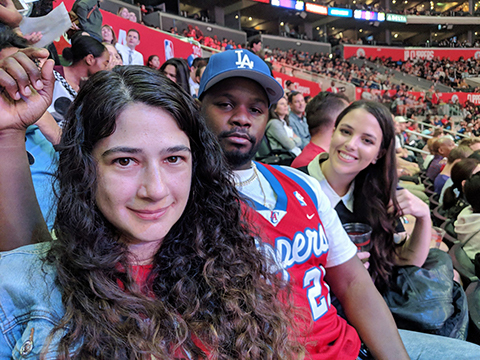 They discuss Carl's history playing basketball and how he became a Clippers fan. Then Carl assigns crushes to everyone, gives the gals advice on fandom, and they all make a pact to get drunk at Tom's Urban before a game some day. 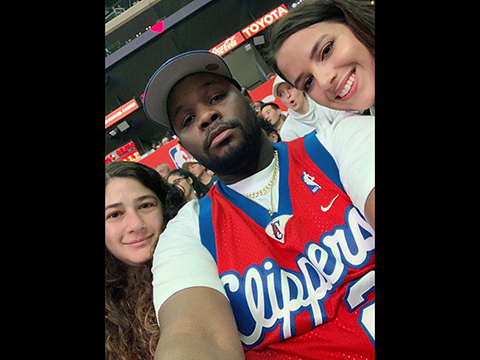 Did the gang win $500 at the game? Honey, you gotta listen! Enter our contest! Write us a 5-star review on Apple Podcasts, then email a screenshot of the posted review to contest@dunk.town. 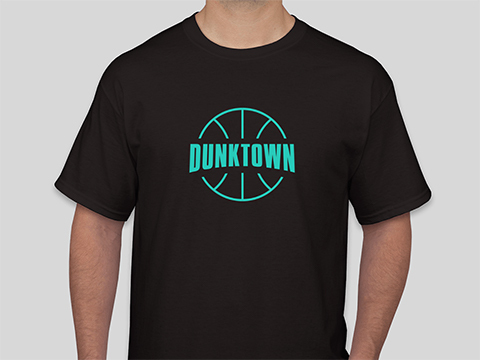 Two randomly-selected winners will receive an exclusive, limited-run Dunktown t-shirt designed by Andrea Tomingas! Enter by March 1, 2019.